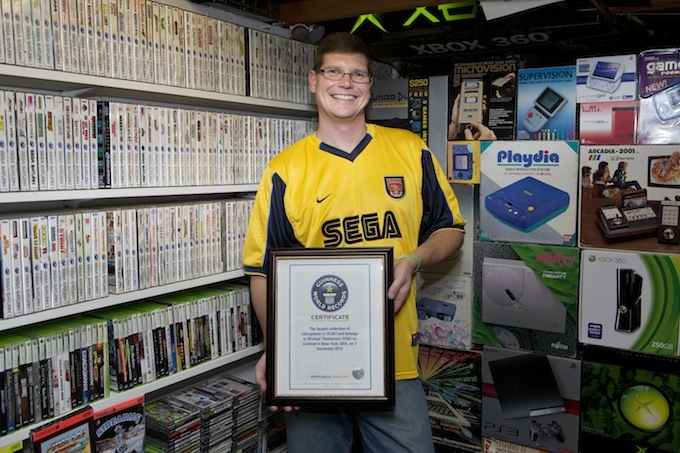 [CLZ News] Happy collecting in 2015! 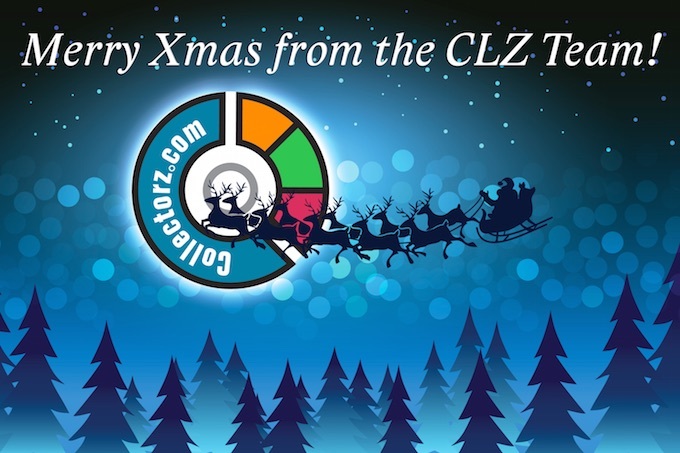 CLZ Alwin here, bringing you the last CLZ Newsletter for this year! 2014 has been another great year for Collectorz.com, with the huge success of the Update Plan system for the desktop programs (52k subscribers! ), new growth for Connect (7k subscribers) and steadily growing sales on iOS and Android (also because of our new FineDiner app). Now live for Connect: further improvements to all Add screens. Better Edit and Manage Pick List screens. 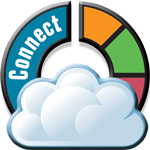 Coming up in Q1 2015: CLZ Cloud syncing 2.0. Connect 2.0, CLZ Comics 2.0 for Android and more! Black Friday Update Plan Sale: buy 1 year and get 6 months free! During the Black Friday sale, we’ll give you 6 months of updates FREE if you renew or extend your Update Plan with one year (priced at US $24.95 or EUR 19.95). To take advantage of this offer, log in to the My.CLZ.com shop here. CLZ Comics 2.0 for Android. Coming up: big time-saving Edit screen updates for all Windows and Mac editions. New ticket system for customer support + new Live Chat Support! Over 50 thousand (!!) CLZ customers have an active Update Plan! I am going give you an exclusive insight into our long term “roadmap” for the desktop programs. Reminder: What is an Update Plan? The Past: one year of continuous improvements! The Present: over 50 thousand active Update Plans! The Future: our Long Term Roadmap. Alwin here, with the CLZ Newsletter for August. 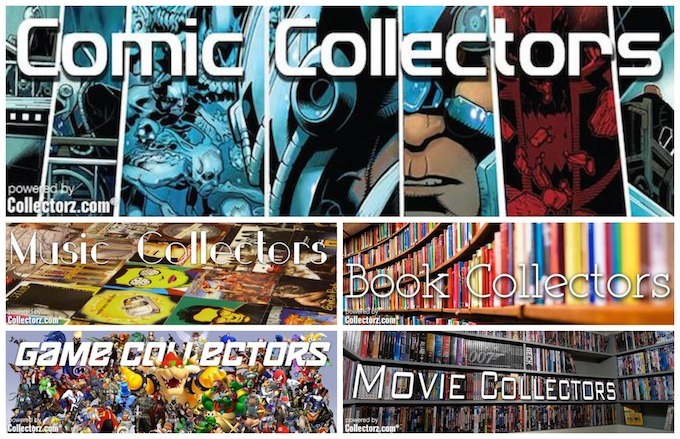 In this edition, I wanna invite you to come join me and the rest of the CLZ crew in our new Collectors groups on Facebook. We’re in the middle of the vacation period here at the CLZ HQ, so progress is a bit slower than usual. However, we were still able to push out nice new versions of all desktop editions this month. And with everyone back at the office soon, there’s more to come next month! Now live for Windows: New Excel-style “Freeze Columns” feature. Now live for Mac OS X: Better performance & stability / Full Screen mode. FineDiner, restaurant journal app for the real foodies among us. New User Defined Fields system for all Mac editions. Music Collector for Mac: Music file cataloging + iTunes importing. Connect 2.0, a new look and feel for all Connect editions. All Cobalt versions for Windows : Create your own data fields. All Cobalt versions for Mac OS X : Important stability improvements. What’s the CLZ team working on now? If you’ve been following our Facebook, Google+ or Twitter feed, you have probably noticed that we’re on a roll ! SIX big releases since the last newsletter: the long awaited CLZ Movies 2.0 for Android, three big Cobalt updates for Mac and two for Windows. And there’s more to come, including a completely new CLZ project for the fine dining enthusiasts among you: CLZ FineDiner (more info below). On top of that: we reached an important milestone 3 weeks ago: 20,000 Update Plans ! In the meantime, 20,832 users have upgraded their software to the Cobalt version by getting one of our Update Plan options. Which brings the total number of Cobalt users to 45 thousand ! Thank you all for your continuing loyalty, much appreciated! It’s live: CLZ Movies 2.0 for Android! Coming up: CLZ FineDiner – keep track of your restaurant visits. Recent Cobalt updates for Mac and Windows. Upcoming Cobalt updates for Mac and Windows. Saturday morning… while my wife Sytske is handling your support questions, I (Alwin) am writing this March 2014 edition of the Collectorz.com newsletter. In this Cobalt.4.1 update, we introduced many improvements to the Add Comics Automatically screen, plus we made the Update Automatically feature fully configurable! Add Comics Automatically: New Cobalt Compact template for Preview panel. 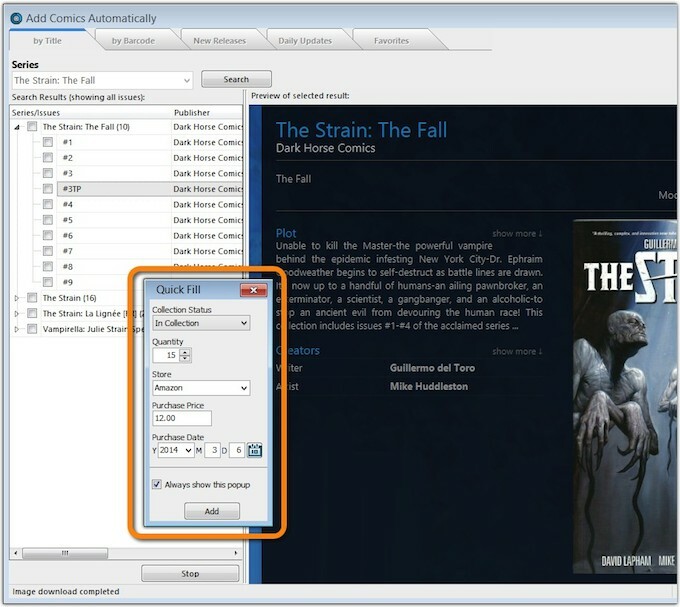 Add Comics Automatically: New Quick Fill popup, that lets you set ALL Collection Status values (including On Order and For Sale), plus several extra fields, while adding comics. Add Comics Automatically: Screen now opens and closes faster. Fully configurable Update Comics Automatically feature. The Cobalt.4.1 update brought two improvements to your Add Books Automatically screen: better results for ISBN searches and a new look for the Preview Panel. Add Books Automatically: Now recognizes 23 million ISBNs! A new, secondary ISBN lookup data source has been added to our online book database, which includes 13 million new ISBNs, plus extra data for 5 million books in our existing database. This brings the total number of ISBNs recognized by our own database to 23 million! As you probably know, we are currently working our way, step-by-step, toward fully stand-alone 2.0 apps for Android, with adding/editing features, barcode scanning, 2-way cloud-syncing and a tablet-optimized layout. While doing this, we’re focusing on completing CLZ Movies first (as it is the most popular app), doing the other 4 apps after that. In CLZ Movies 1.5, a complete rewrite of the app, we have already introduced a new look, a native Android user-interface, an optimized layout for phone, phablets and tablet and a new details template. In the meantime, we have almost finished CLZ Movies 2.0 for Android, which will bring adding/editing features, barcode scanning and 2-way syncing through the CLZ Cloud. » » Here’s some Sneak Preview screen shots of CLZ Movies 2.0. The ETA for CLZ Movies 2.0 is end of April 2014. This is Patrick’s main project at the moment: adding automatic e-book cataloging features to the Mac edition of Book Collector. 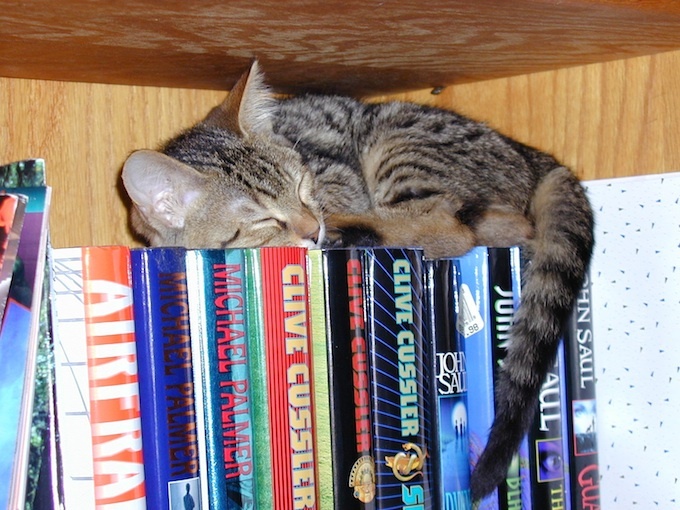 Automatically scan your computer for e-book files, and easily add them to your database, using meta data for the e-book files. This new version will also get the re-designed Preview template for the Add Books Automatically screen, plus the new ISBN lookup data source that adds 13 million recognized ISBNs. The Cobalt.4 version will add more vinyl-specific fields, PLUS (if all goes well) the ability to add vinyl records by searching Discogs.com by Catalog Number. Discogs has recently introduced restrictions on image downloads and the usage of their API, just at the moment we started implementing our new search system. And this has caused numerous issues, which we have been trying to resolve since mid-January. We hope to have everything working soon, but it’s still hard to put any reliable ETA on this. This is a huge and ambitious project we expect to be working on for a long time to come: creating a new, completely flexible, user defined fields system for all editions (Win, Mac, iOS, Android and Connect), that will seamlessly sync through the CLZ Cloud. We will be implementing this platform by platform, starting with the Windows editions, then the CLZ Cloud / Connect, moving on to the other platforms after that. A costly and time-consuming endeavour, but we think this will take the flexibility of our cataloging solutions to a new level.